Why my friends every day get about 100-300 new invitation to friends but I do not get? Is this a safe method for finding friends? Yes, it is safe. We use an original method to invite your friends by email. How can I be always first in the list of email addresses? Users who frequently visits our website is the first in the list. To be first in the list and get more friends you must visit our site more frequently, such as every hour. Can I be blocked on facebook used this program? If you are a new user on Facebook then start to add no more than 100-500 friends. 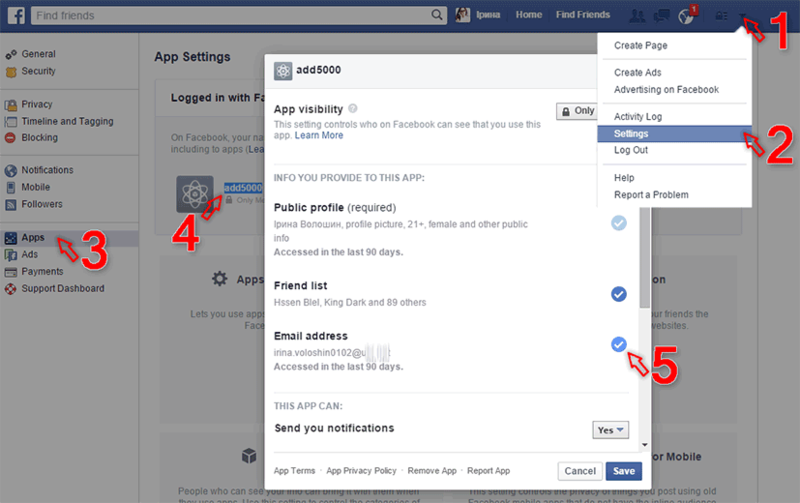 Оtherwise Facebook make aware of possible limit function for 7-30 days. Why the green button to generate list is disabled? You must first log in with your Facebook account to generate a list of friends. Can I use the generated list before? We strongly recommend you generate the list directly before use! With each generation list optimizes for each user personally. You must update your Primary email address in Facebook or pass the verification of your email.